This weekend in London, Zebra One Gallery is putting on a art give-away in the form of a Christmassy treasure hunt, worth £36,000. 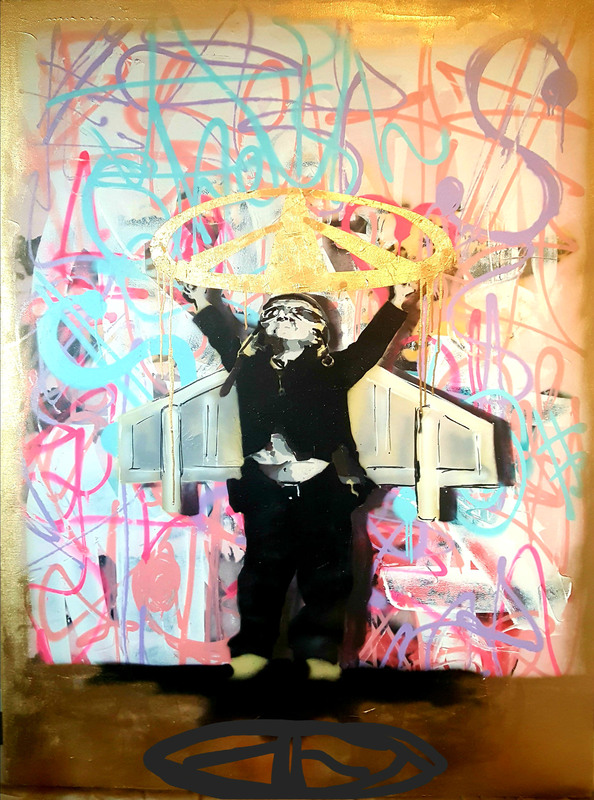 The artwork treasure hunt will feature one-off pieces by renowned artist Dom Pattinson, who originally shot to fame after George Clooney bought his work as a wedding gift for Brad Pitt and Angelina Jolie. Consisting of 12 carefully hidden paintings worth £3,000 each, this astounding art give-away has been titled 12 Drops of Christmas. Tucked away in unexpected places around the London W1 postcode – think department store changing rooms, alleyways and famous landmarks – the artwork comes in pairs that will be hidden near each other. Together, the pair of artwork pieces create a full image and are worth £7,000. This isn’t the first time that celebrated artist Dom Pattinson has carried out a free art scheme – his first campaign took place in 2014, when he and fellow artist Sean Sullivan stuck original images on walls and bins around Soho, in New York. 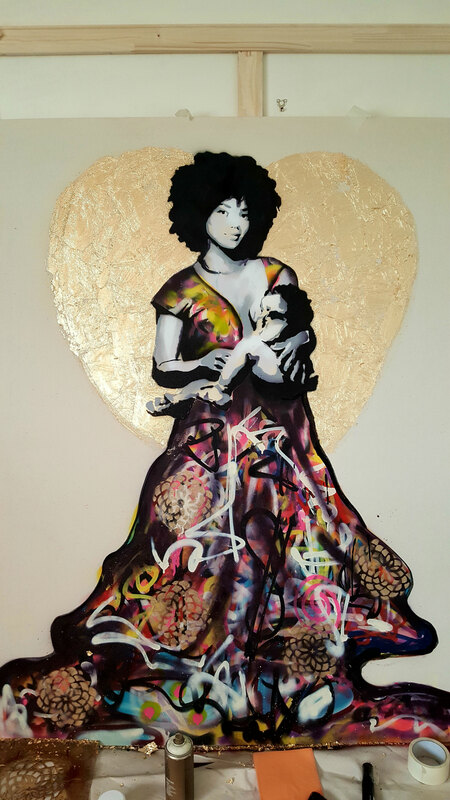 The extravagant, festive treasure hunt is the lead up to the opening of Zebra One Gallery’s pop up exhibition in Mayfair’s Shepherd Market, which will run from the 19th to the 23rd December. Taking place at 54 The Gallery, Zebra One Gallery’s exhibition will feature some of the biggest artists worldwide, including Victor Tkachenko, Lucie Flynn, Rebecca Fontaine-Wolf, Emmanuelle Gauthier, Will Landsbury and Dan Pearce. Following the artwork hunt, Dom Pattinson has also created another original piece specifically for the Zebra One Gallery exhibition, worth £8,000, which will be up for grabs as a raffle prize. The 12 Drops of Christmas art treasure hunt will take place from 12pm – 5:30pm on the 16th and 17th December, strictly across the W1 postcode in London. Zebra One Gallery’s pop up exhibition at 54 The Gallery in Shepherd Market, Mayfair, will be open from 19th-23rd December. For more information, please visit their website.